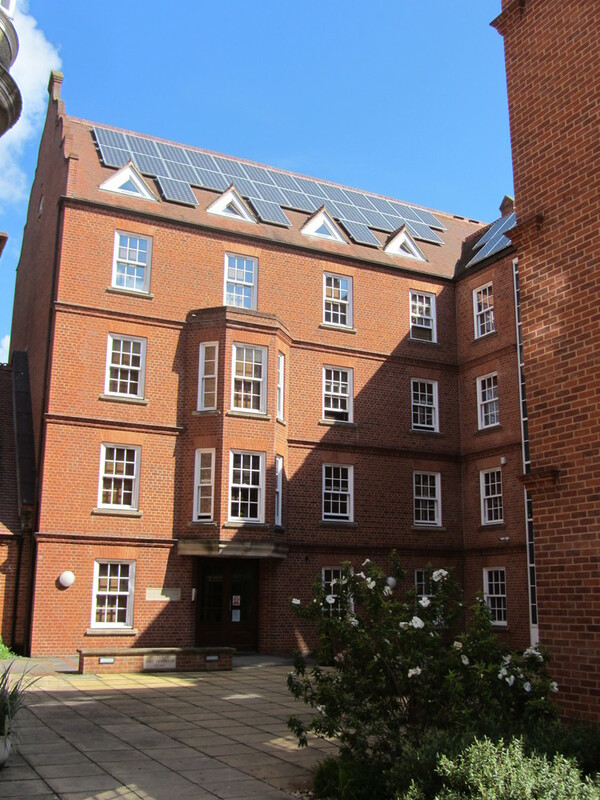 A block designed to an extremely high environmental standard. 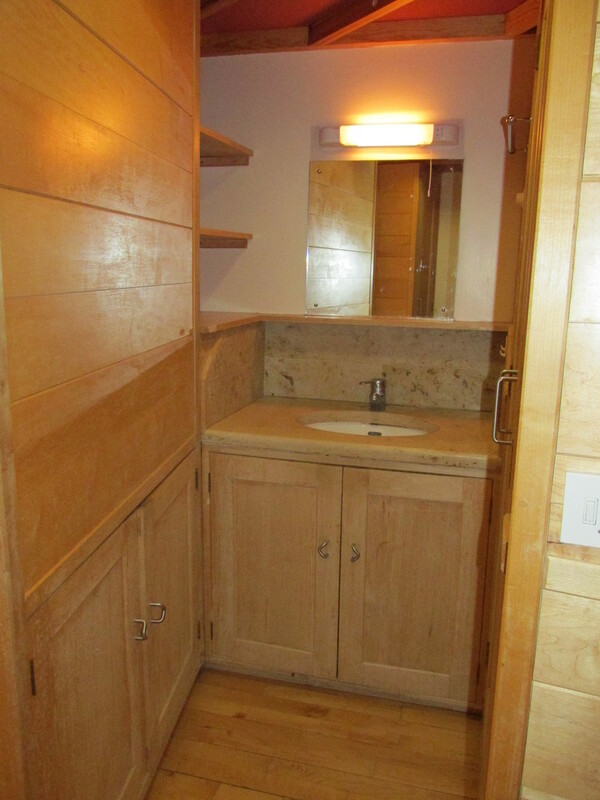 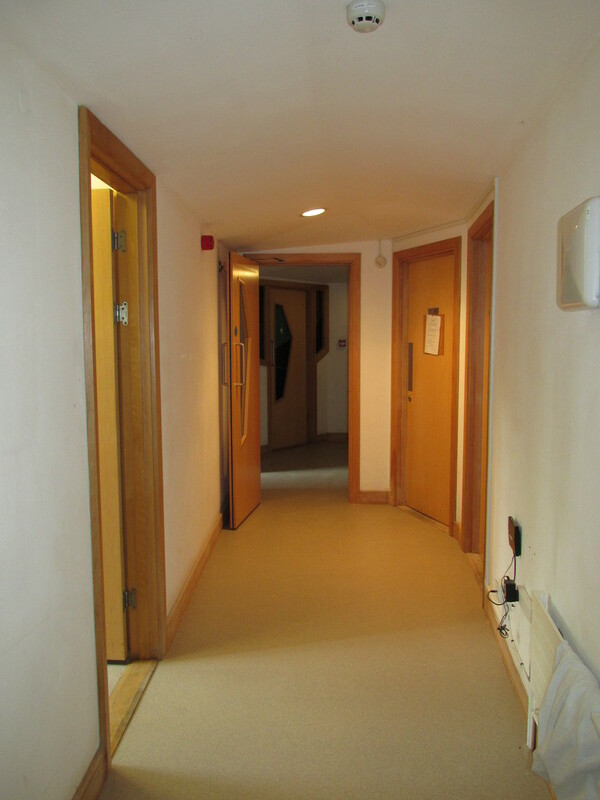 One disabled room with associated facilities. 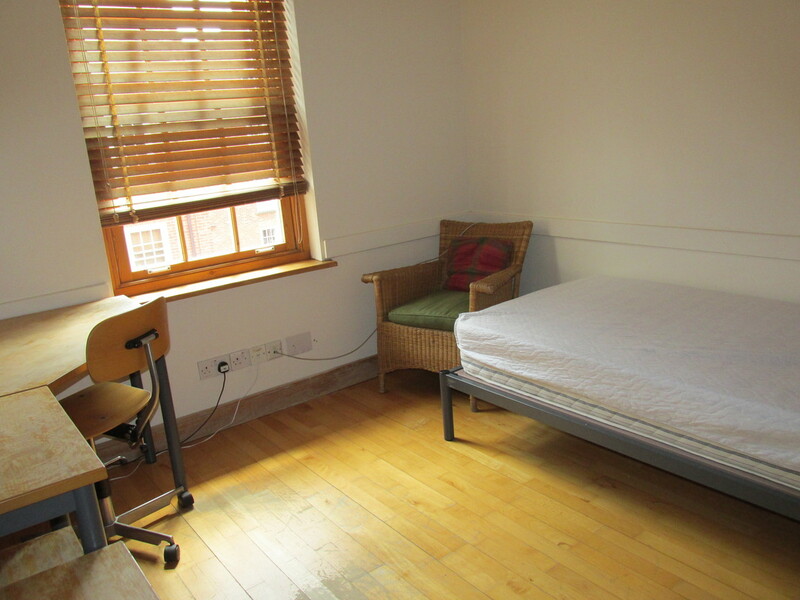 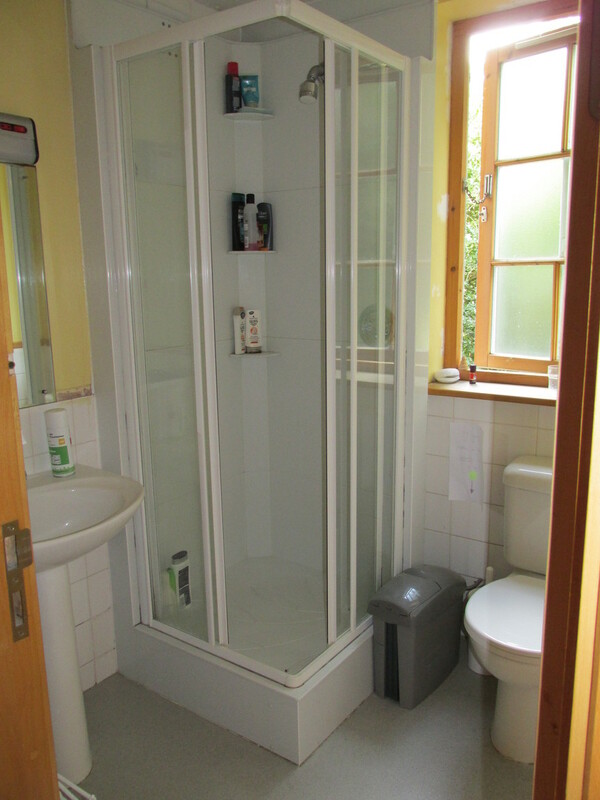 23 study/bedrooms with washbasin £595. 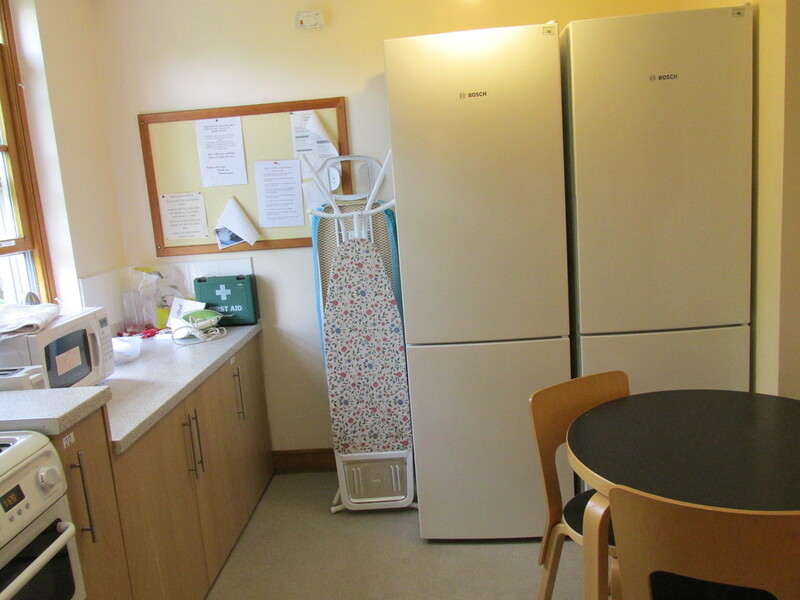 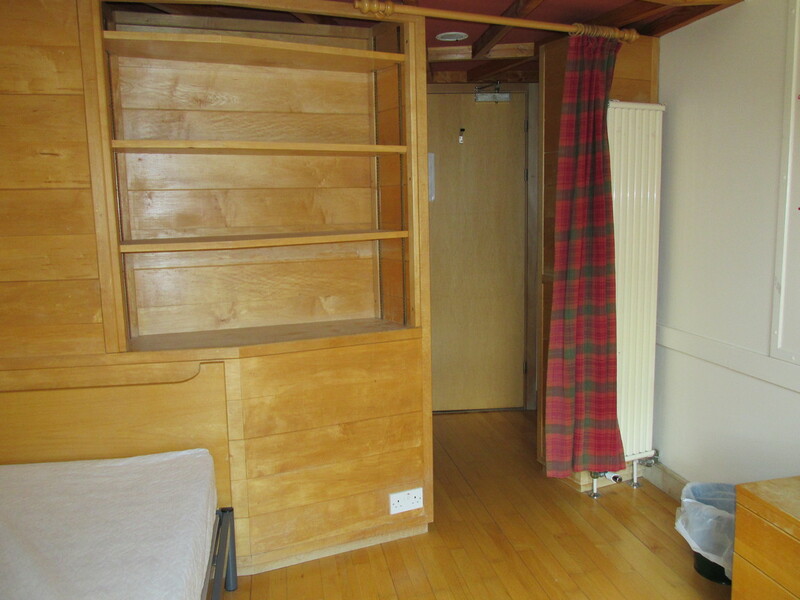 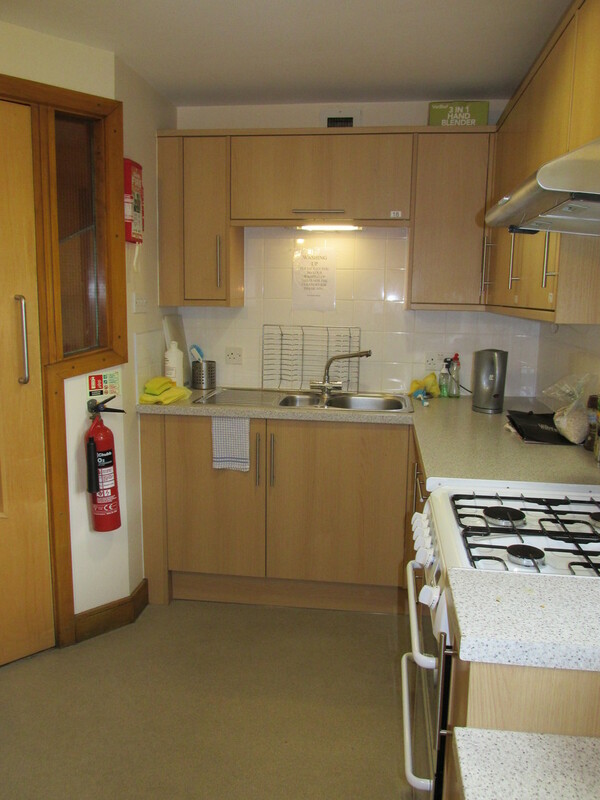 Arranged over 4 floors, each floor benefits from shared kitchen, toilet and shower facilities.